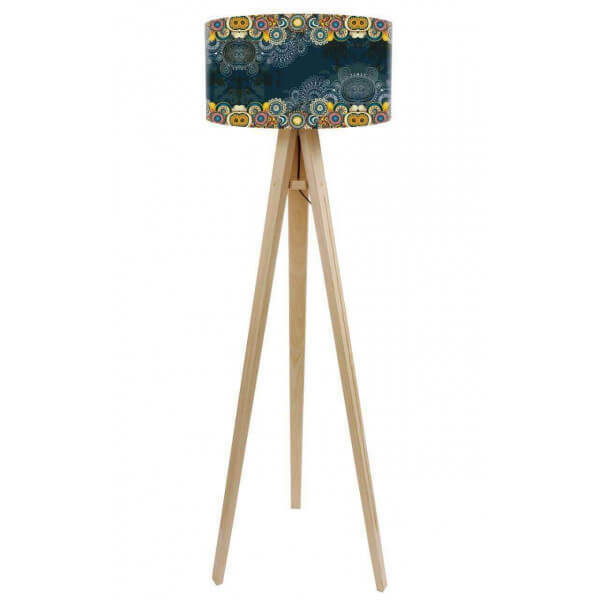 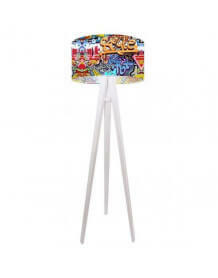 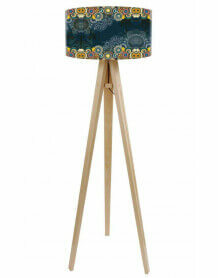 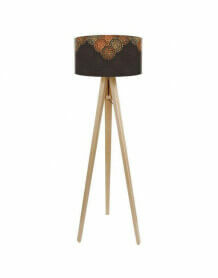 Tripod floor lamp with a lampshade on spiritual grounds. 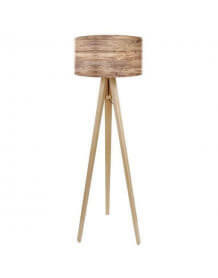 Warm and modern at once, this chandelier will give a warm touch to your home. 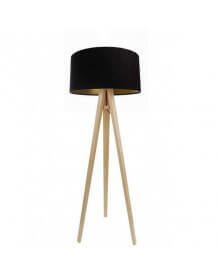 Shade: Metal frame and matte PVC entourage with an impression of very good quality. 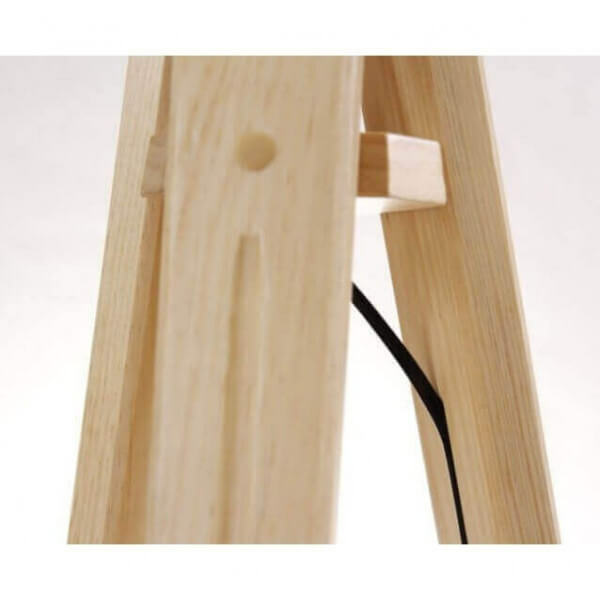 The power wire is housed in one of the legs and is, therefore, invisible.